The achilles tendon is often injured during sports resulting in an inflammatory condition called tendonitis which is characterized by swelling and pain. The tendon ruptures because of weakened tendons due to advanced age or from sudden bursts of activity during sports. The classic symptom of an Achilles Tendon rupture is the inability to rise up on your toes. 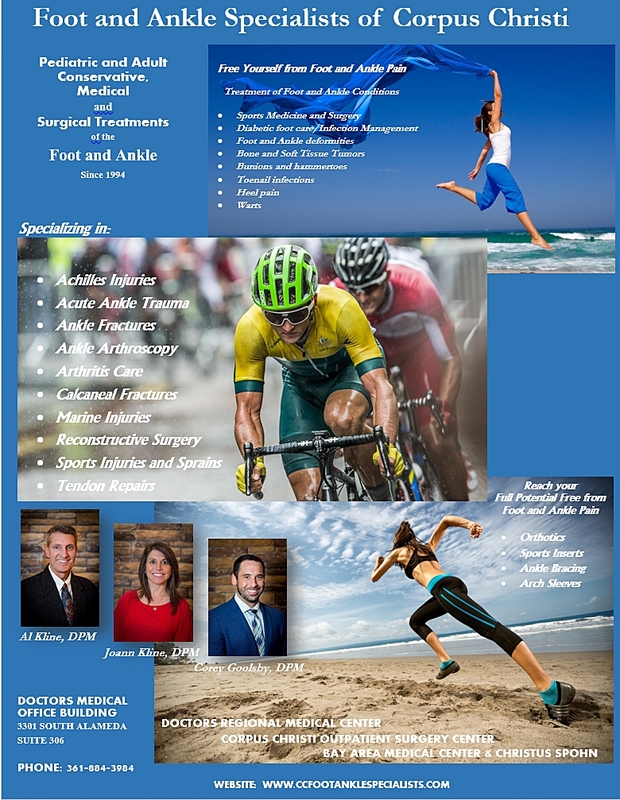 (Courtesy YPO) – See Dr. Kline’s article on complete repair of a negelected Achilles Tendon Rupture.